WE Day is a celebration of young people making a difference in their local and global communities. WE Schools is the yearlong programme that nurtures compassion in young people and gives them the tools to create transformational social change. Together they offer young people the tools and the inspiration to take social action, empower others and transform lives—including their own. WE Schools, our educational programme, is a model for youth empowerment that challenges young people to act with intention, and lead with compassion and the conviction that together we can transform lives locally and globally. 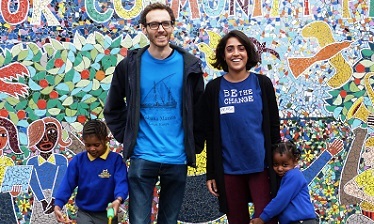 We help young people understand the issues and how they can help, and then provide them with the tools to take action and connect them to other like-minded change-makers, creating a global community bound by compassion. WE Schools combines unique curriculum, educational resources and action campaigns; it’s a movement of students and teachers who believe that some of the most powerful learning experiences happen when you make a meaningful difference in your communities and for the world. The WE Schools programme challenges young people to identify the issues that spark their passion and create the change they want to see. By taking action on one local and one global issue, students develop the leadership skills to succeed academically, in the workplace and as active citizens. In short: ready to be not only the leaders of tomorrow, but also leaders today. 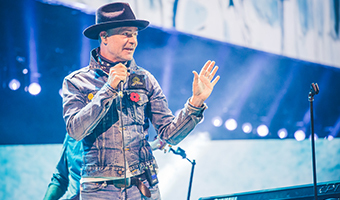 WE Day is a powerful, life-changing event that combines the energy of a live concert with the inspiration of extraordinary stories of leadership and change. 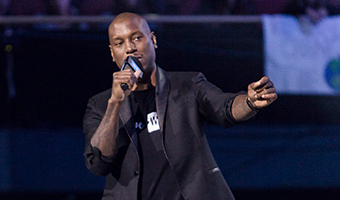 WE Day brings together world-renowned speakers and award-winning performers with tens of thousands of young people to celebrate their contributions and kick-start another year of change. 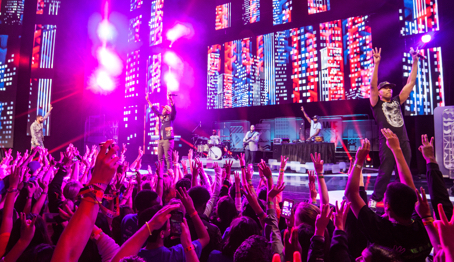 WE Day has evolved from a single event nearly eight years ago into a series of 17 stadium-sized events held across the UK, Canada, and the United States. 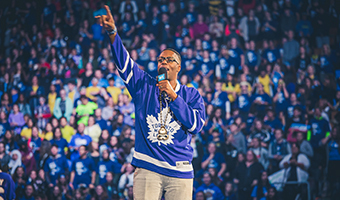 This past year, 200,000 students attended WE Day and left inspired to create change at local and global levels. You can’t buy a ticket to WE Day. Students earn their event tickets by taking one local and one global action through WE Schools, our yearlong educational programme that engages and empowers young people to become compassionate leaders and active citizens. Some students collect food for homeless shelters. 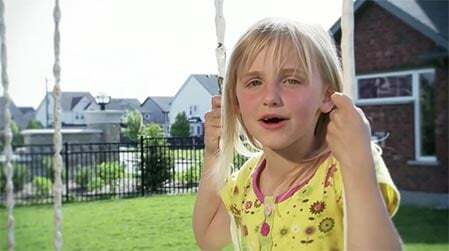 Others raise money to build classrooms overseas. 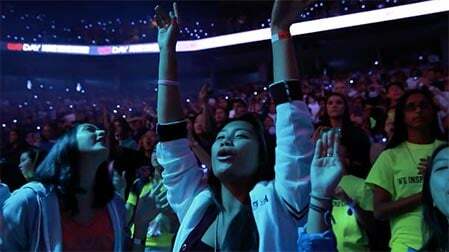 Every young person makes their own journey to WE Day, but together, they discover their power to change the world. 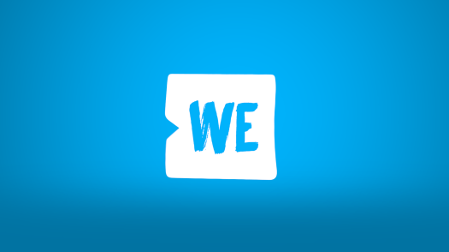 WE Day and WE Schools are cause inclusive. These programmes empower young people to find their passion and create the positive change they want to see in the world. 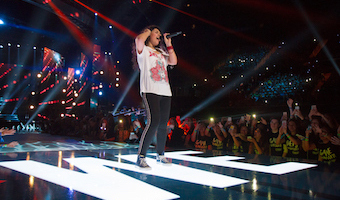 WE Day motivates young people in their desire to take action and celebrates their impact. WE Schools helps students, with the support of their teachers and parents, to make a difference and transform that desire into concrete action. Together, WE Day and WE Schools provide the tools for young people to support any charitable organisation or cause they choose. The causes are limited only by the imagination and passion of the students. We honour the work of philanthropic organisations and the young people who actively support them. 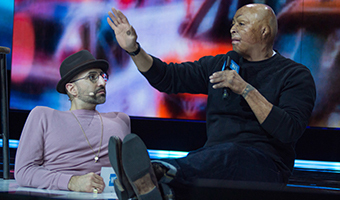 On the clarity, simplicity and ambition of the WE Day vision. 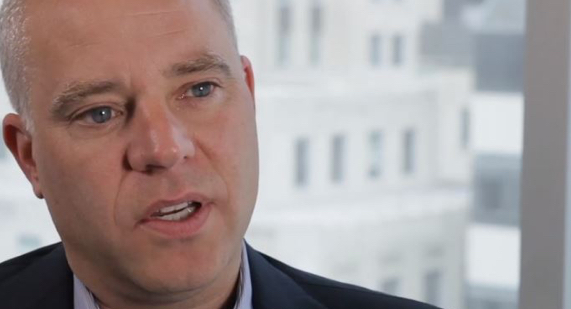 Jason Saul, CEO of Mission Measurement, a leading research firm that measures and evaluates social impact. We work with Mission Measurement to track the work that is being done in classrooms. Because of this, we have seen schools get involved and celebrate over 9,000 local and global organisations worldwide.